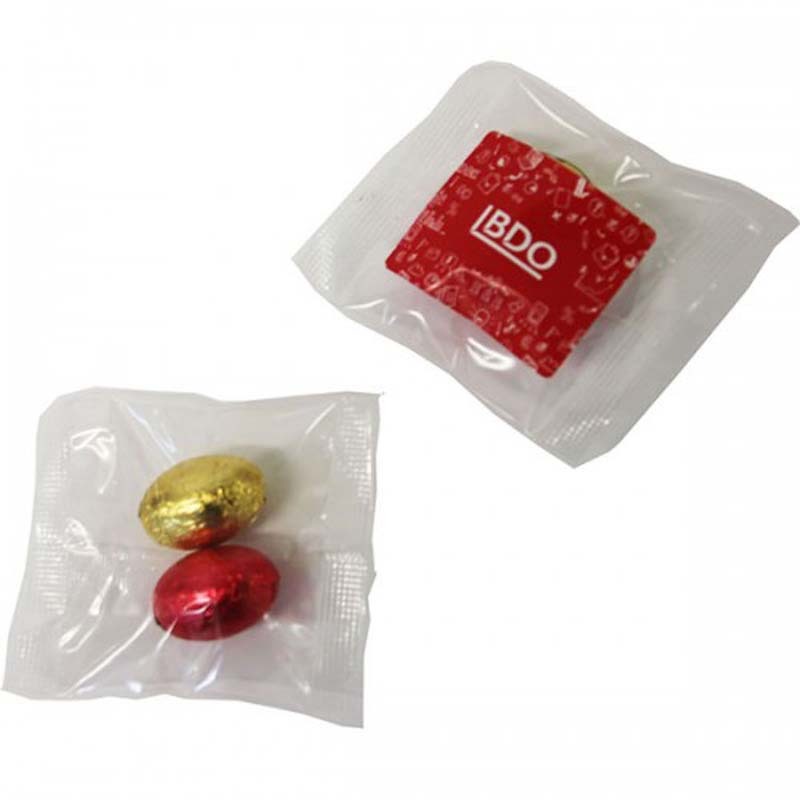 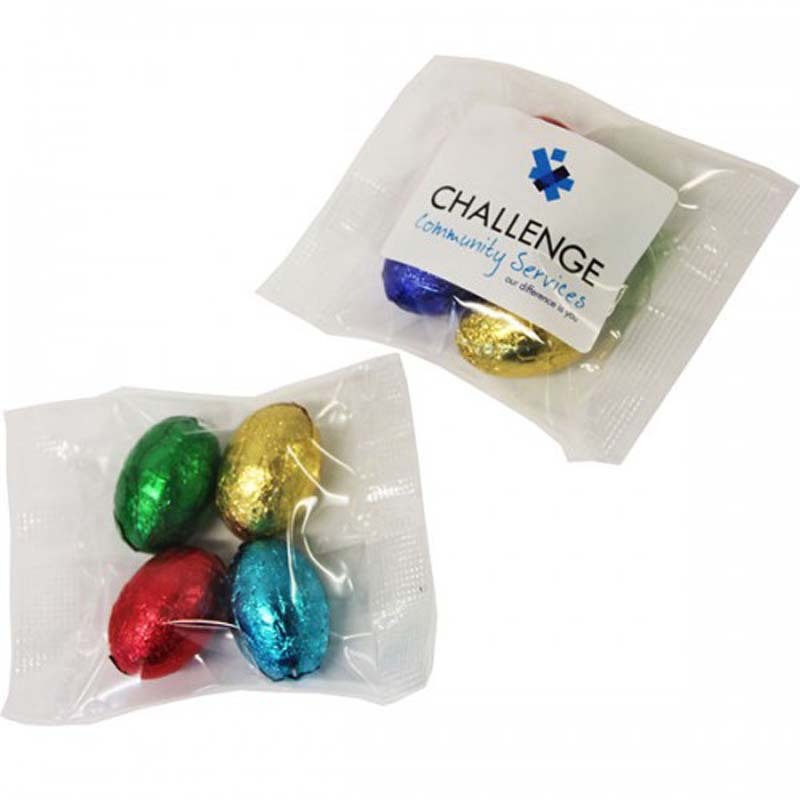 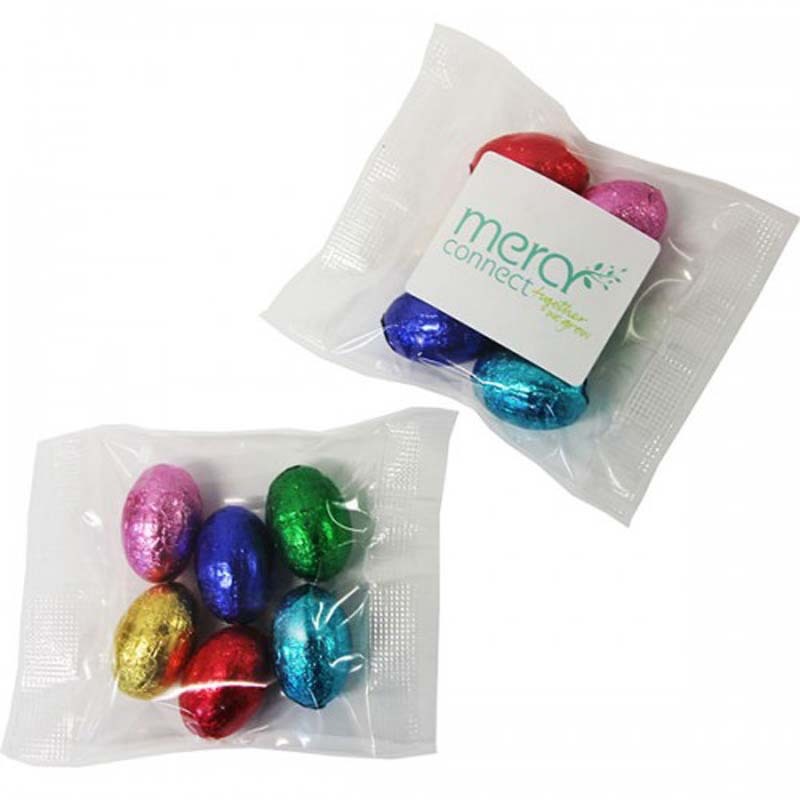 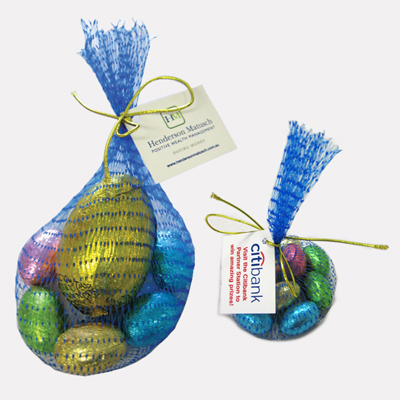 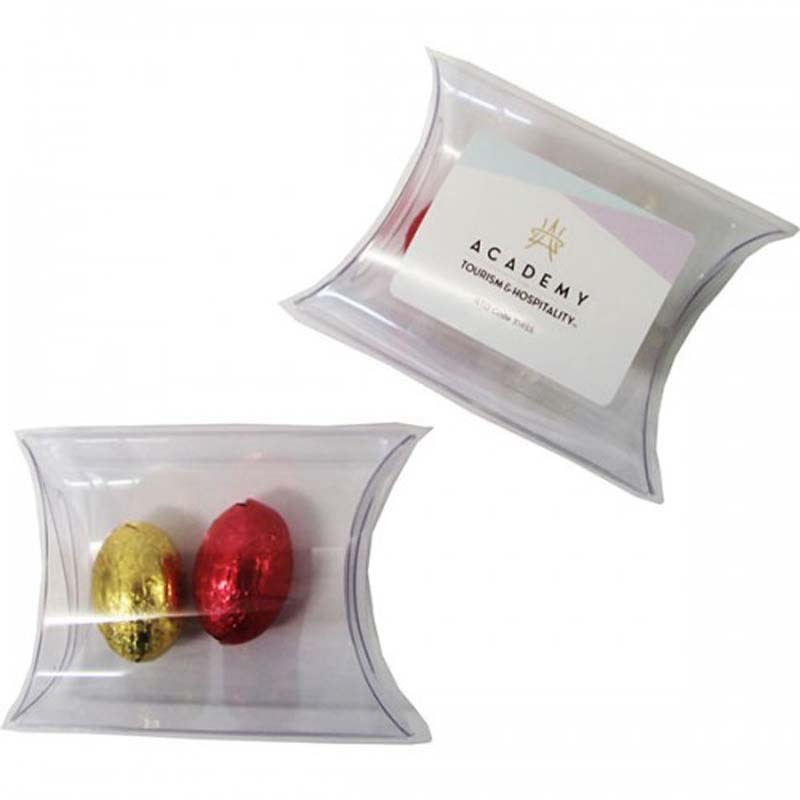 30G Solid Easter Eggs in Bag (x4 eggs). 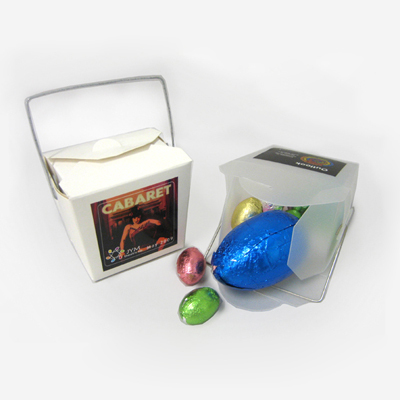 Chocolate Easter Eggs in White Cardboard noodle box. 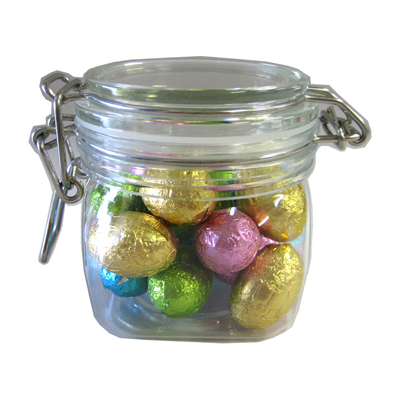 1x17g egg & 5 Mini Eggs. 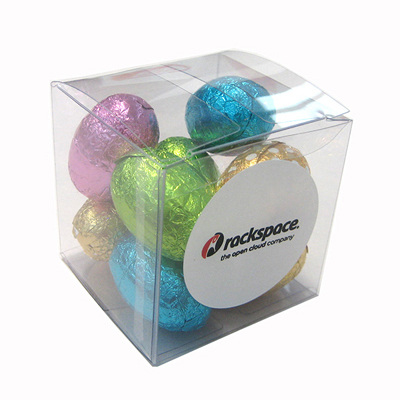 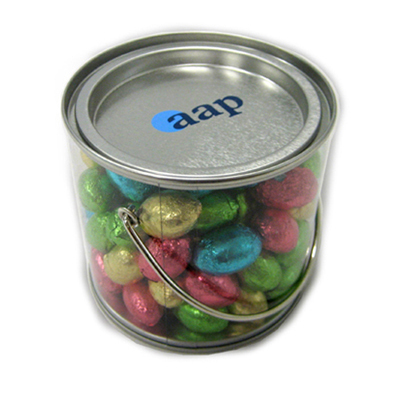 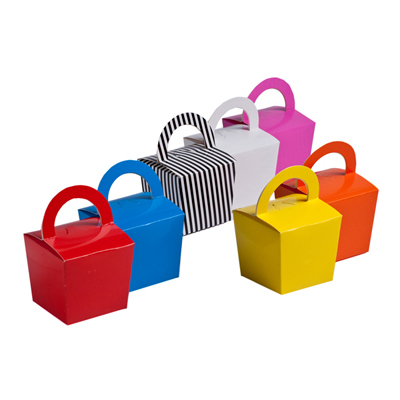 Chocolate Easter Eggs in Coloured noodle box. 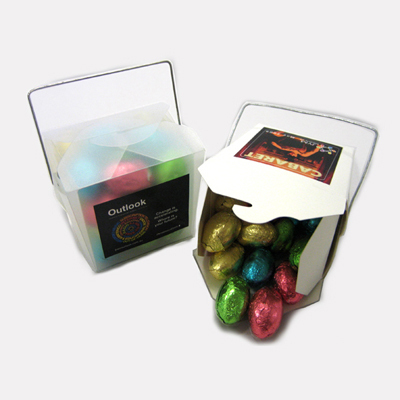 1x17g egg & 5 Mini Eggs. 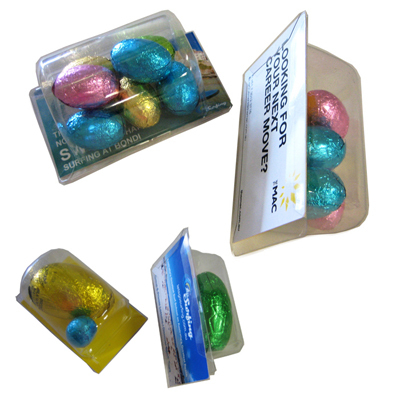 Chocolate Easter Eggs in FROSTED noodle box. 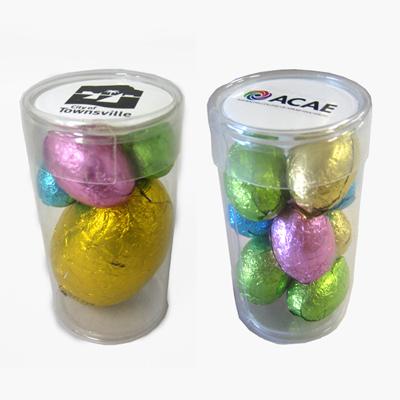 1x17g egg & 5 Mini Eggs. 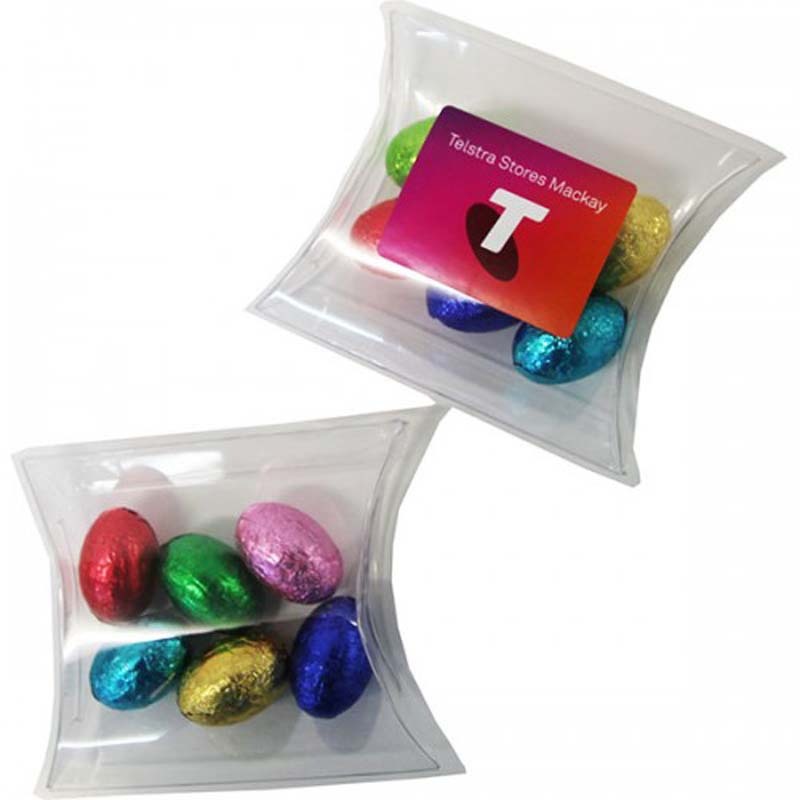 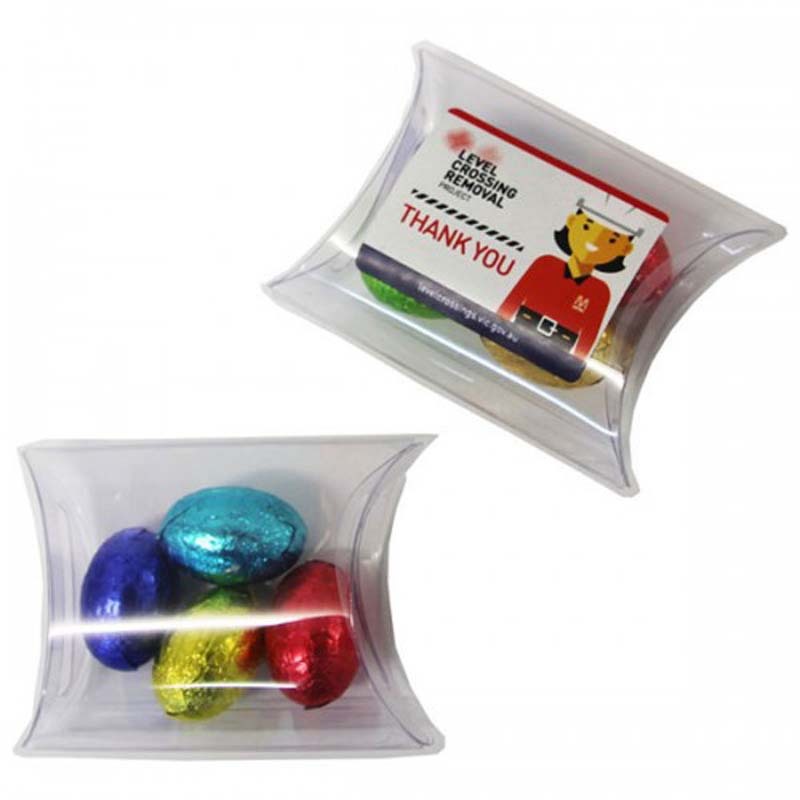 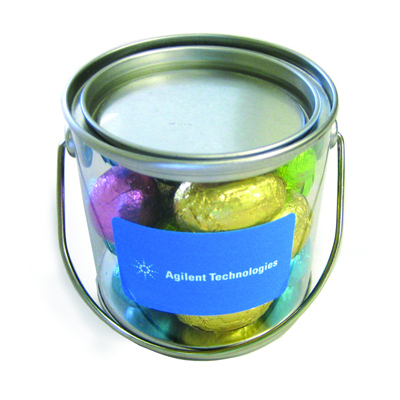 PET Tube filled with Easter Eggs. 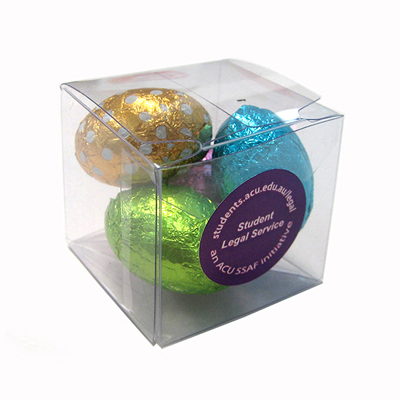 1x17g Egg & 3 Mini Eggs.